Welcome to our website. 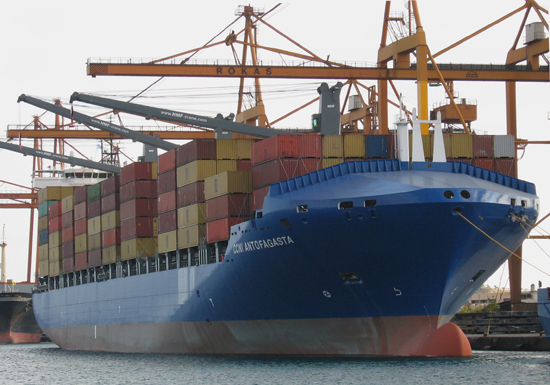 We are a leading service provider focusing on the worldwide Positioning of containers . We offer Container Shipping Lines , Container Leasing Companies and Container Manufacturers space on vessels to move their equipment from surplus to demand areas in a cost-effective way. At the same time we assist vessel owners to earn revenue for otherwise unutilized space on their vessels. To learn more about our services check out our website.